Aftermaster Audio Labs is the industry leader in mastering audio (music). They have worked some of the greatest artists of our times like John Lennon, Michael Jackson, Beyonce, Frank Sinatra, Miles Davis, Whitney Houston, Sting, Snoop dogg, Justin Bieber, Elton John, Jay Z, and so many more, each time helping them refine and balance their sound. Having mastered more platinum records then any other company that exists today, it is safe to say these guys know what sounds good. Aftermaster approached Jacques Laramie Ltd. to help them design their first ever personal audio device for consumers: The Aftermaster Pro. 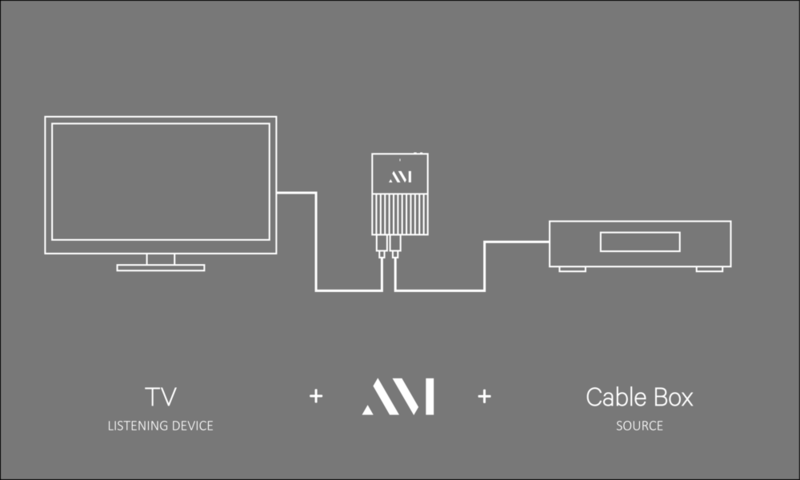 This little plug and play device was designed to fix your TV's audio. 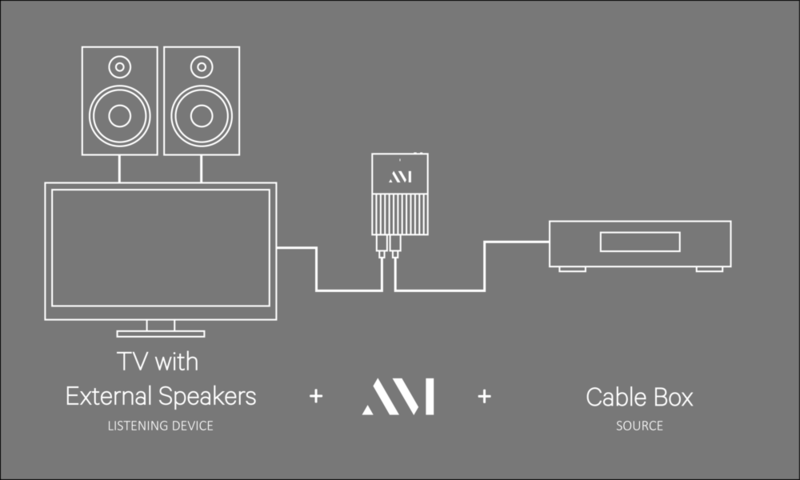 While the user experience was always intended to be simple, the algorithms developed by the audio engineers at Aftermaster are anything but. In the world of audio devices there exists a chasm. On one side you have beautiful high fidelity products designed to for audiophiles and on the other side you have cheap looking baseline products designed for everyone else. Initially, we explored a number of visual directions each based on a different design camp. Each tested variety of different forms, port layouts, materials and finishes, and general use. We did not want to leave any stone un-turned. Once we decided on a general direction there were several rounds of refinement to bring the design to where it is today. This one, which we code named Agent, is sleek, slender and feels like a device you might find in the pocket of James Bond. Of all of the initial designs Agent felt like it could exist equally well as a product that you carry on you and or one that never moves and lives next to your TV. Controlled, deliberate, making sure not to give everything away all at once. When creating the debut shots, the slow reveal was this products best friend. The Aftermaster Pro takes a standard audio signal and transforms it into something more robust. The design is a simple visual metaphor for what happens to sound as the surface finish goes through a textural transformation. The biggest challenge we faced was trying to come up with a design that felt right, as both an on-the-go product that could exist anywhere and at the same time a product that felt at home next to any AV system. Dialing in on the elements that were most important and getting everything to harmonize was key. After many rounds of refinements we landed on something that really resonated with the team.